Love Me Some Elizabeth Gilbert! Have any of you seen Elizabeth Gilbert’s TED Talks? Amazing! Her Super-Soul Sundays with Oprah? Inspirational! Just makes me want to jump out there and tackle all things Writing and Creative. 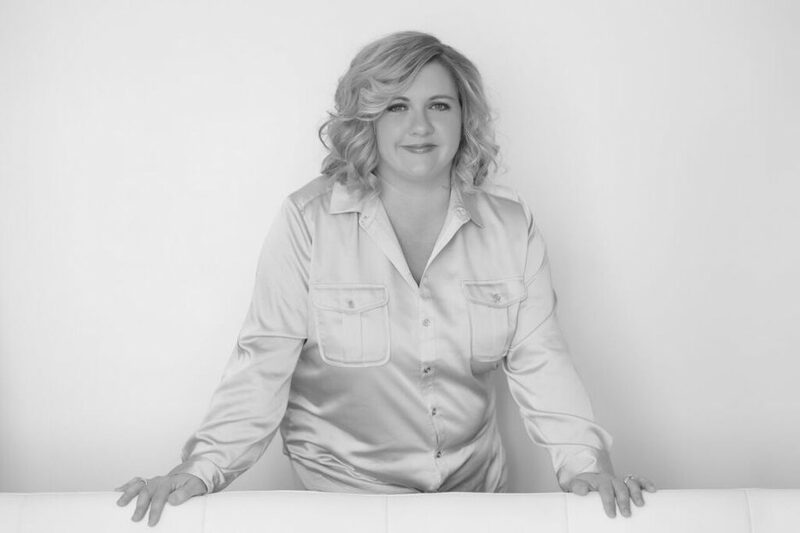 Today, Liz offered inspiration in a different realm of my life… My how to be and think like a better person realm. She posted the below on her Instagram and it just really struck me. 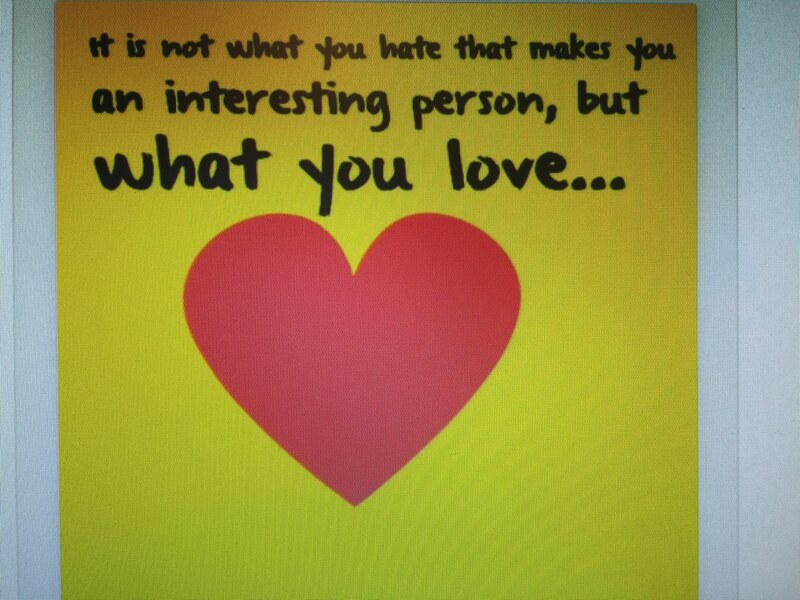 “It is not what you hate that makes you an interesting person, but what you love…” Something to think of. I know I am the type of person who could be compared to a firecracker (or at least that’s the analogy my husband uses). I am MUCH better now but it is real struggle for me to not instantly react to something guns a-blazin’. Much like a firecracker, I am lit easily, have the boom and then its over. Or at least for me it was over. I never gave much forward thinking to the aftermath of my impulses. Instead, I embraced my “firecracker self” for some time. Justifying it with my childhood, my personality, my age, etc. I know better now. Life is funny like that, isn’t it? Here I am, middle aged and just now getting it. I certainly did lose people close to me as a result. And I am sorry for that. I also am so hopeful and happy that no one is judging the people I lost for behavior they displayed when they were in their teens and early 20’s. I am sure no one would want to be defined by what they did when they were younger! My only solution is to try to be the better version of myself whenever I can. And to remember that its the love I show that is really cool! The rest is just garbage taking up valuable space in my brain! So today, I am loving this quote. To give a brief (and by brief I mean minuscule) history of this from Liz herself. She said she overheard a father telling his young daughter this the other day! Go, DAD!